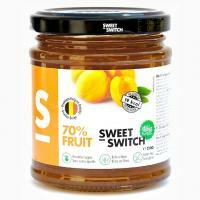 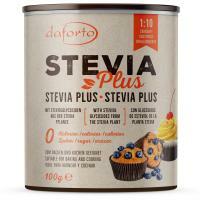 In this section, you can find five different stevia powders in ascending order of their sweetness. 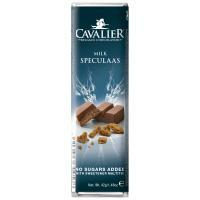 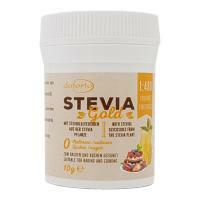 If a powder is more sweet than the other, it is necessary to dose it more exactly. 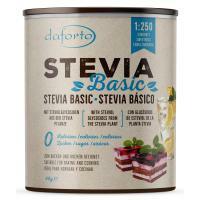 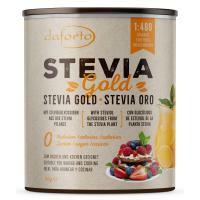 Which stevia powder is the right one for me?